You trust Tension to create your direct mail envelopes. Now you can look to Tension for what goes inside: direct mail components and forms that complement the outer envelope. Tension’s diverse line of direct mail products and components include promotional offer letters, buck slips and membership renewal cards, plus other options to promote your products, offer or organization. 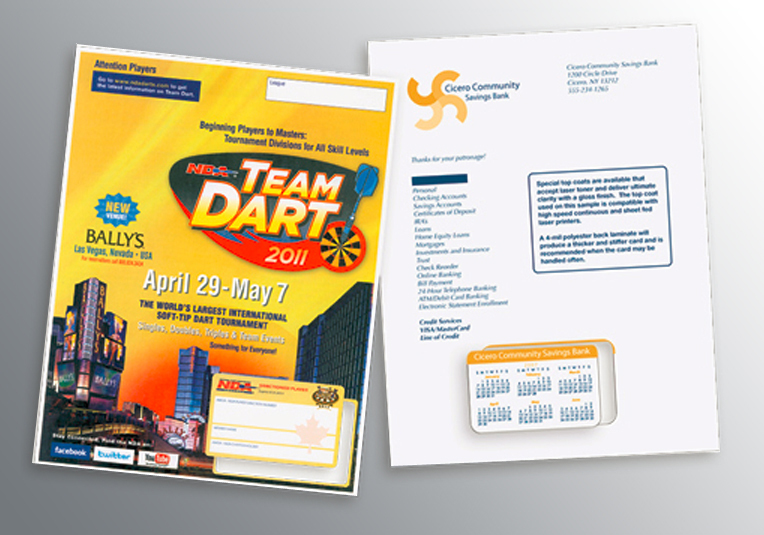 Enhance your company’s image with high-quality, color printing. Communicate your message and build brand recognition. Integrate multiple pieces of information into one document. Read more details about insert options in this product spotlight blog post. Tension offers a wide variety of envelopes, products and forms for your direct mail appeals – all conveniently accessible through your Tension Associate. Cut down the time associated with managing several vendors while enjoying the high level of quality you’ve come to expect from Tension. All items are available in a variety of paper and folding options. Use these forms to send combined shipping labels and invoices, or return shipping labels and packing lists. Items are offered in several finishes including specialty laminates. These include scented laminates and “Rub & Smell” laminate options. For markets where security and protection from tampering are necessary, special adhesives may be used on integrated labels. 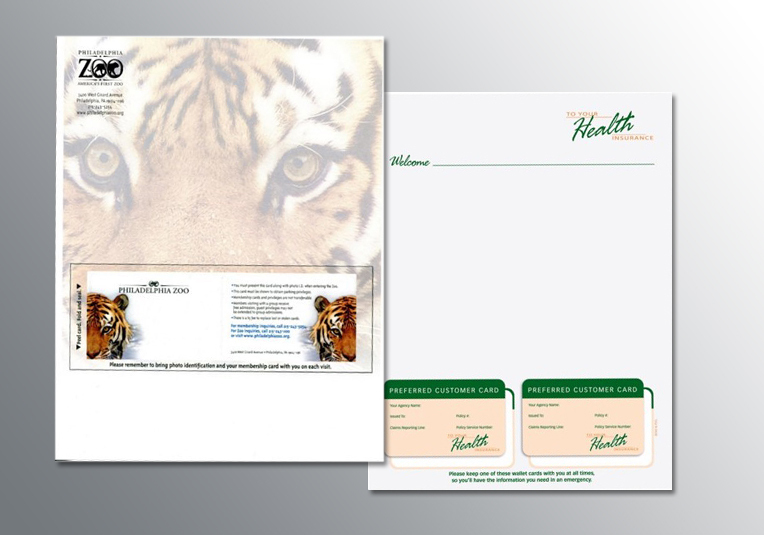 Each of these is highly customizable and can be printed with graphics and colors to match the outside envelope. 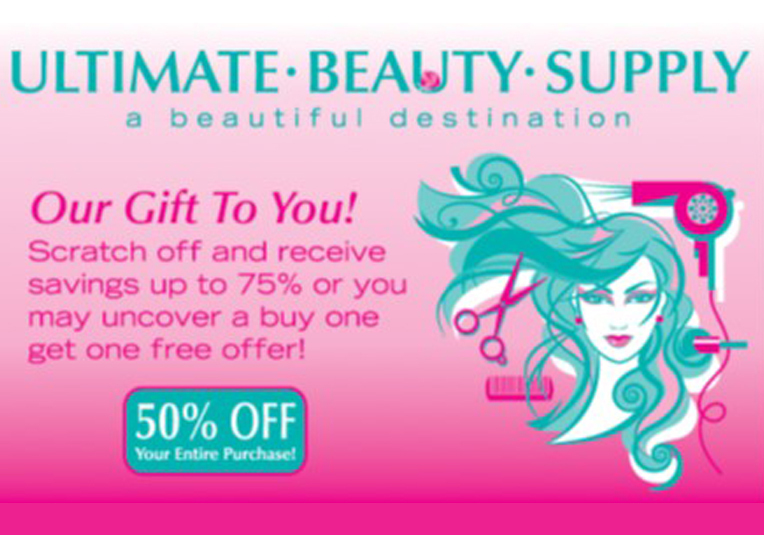 Tension offers the simplicity of working with one trusted source to create each piece in your direct mail campaign.